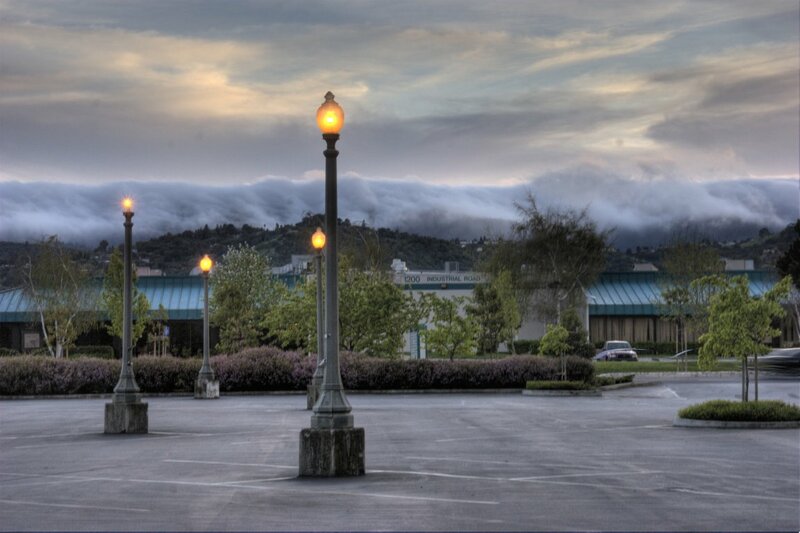 Gordon put up this awesome photo (actually 3 photos merged together with an $80 High Dynamic Range photo stitcher) of the lot behind the local Best Buy. WOW! Windows Mobile 5.0 AKU 3 (and higher), SmartPhone Edition no longer has Bluetooth DUN functionality. The Cingular BlackJack has this version of WM and presumably all of the newer SmartPhones are in that boat as well. The Nokia 770 and N800 Internet Tablets currently only support Bluetooth DUN as a way to share a phone’s internet connection. Windows Mobile 5.0 AKU 3 supports an alternative method for connection sharing: PAN. There are scripts available for the 770 that force it to share internet connections over PAN. It’s pretty hairy to get those scripts running, but it works. Those scripts sort of work on the n800, but Opera can’t use the resulting connection for some reason. Nokia hasn’t announced any plans, yet, to officially support PAN. You can make your voice heard on the matter here. Microsoft hasn’t announced any plans, yet, to put DUN support back in. You can make your voice heard on the matter here.